This is the most comprehensive service, maintenance, and repair manual on the Renault cars that you will find. It has everything you need to do repairs or maintenance. Step-by-step instructions and exploded views are included to make your repairs simple and quick. Use the same manual that repair shops use that charge you $$$$$ of dollars. SAVE MONEY NOW! 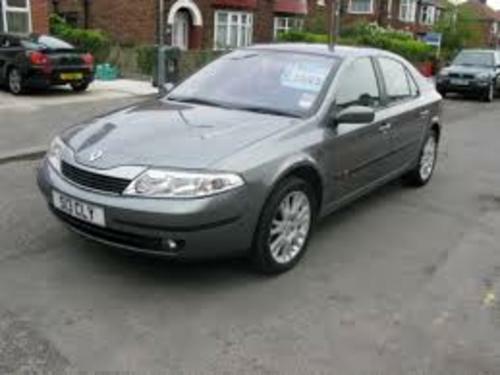 All Renault Laguna Petrol and Diesel models including 1.6L, 1.8L, and 2.0L petrol and 1.9L and 2.2L diesel.